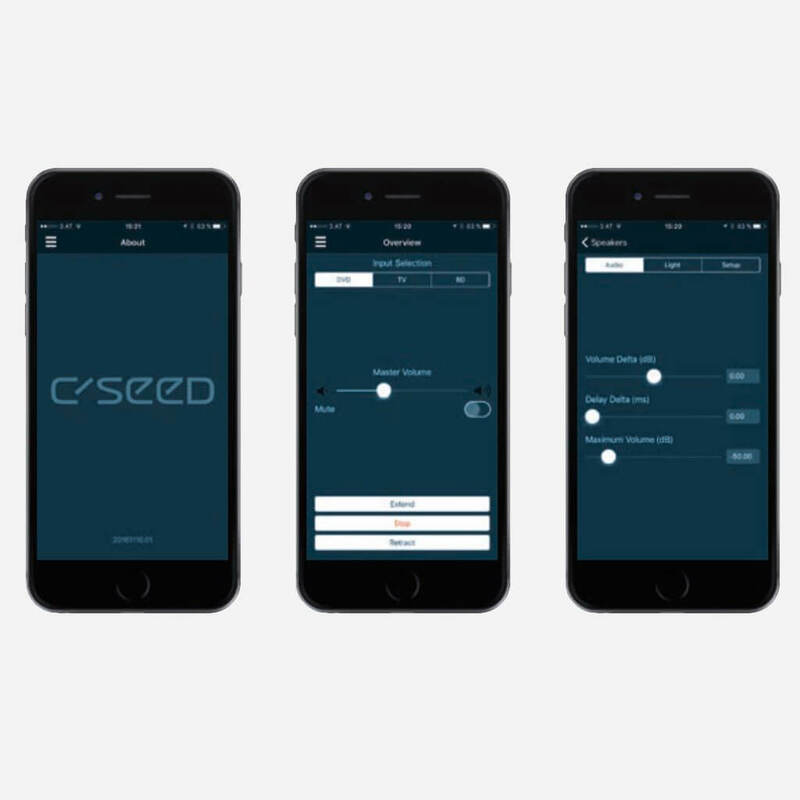 The C SEED Supermarine speakers are hidden in the underground storage casings waiting for activation by a simple push of a button on the C SEED App. From the moment C SEED Supermarine speakers majestically ascents, elegantly opening up to face the audience, you know the stage is set for an unforgettable performance. Visually, they complement the C SEED Supermarine TV monolith style. Acoustically, they are providing superior sound to round o perfect days, complement beautiful surroundings and entertain guests at superyacht parties. Built into one-piece metal casings, precision-machined out of massive blocks of aluminum, with sensitive parts made of stainless steel to ensure a long lasting life-time, gives C SEED Supermarine speakers an ultimate resonating body for a sound that will overwhelm your senses. 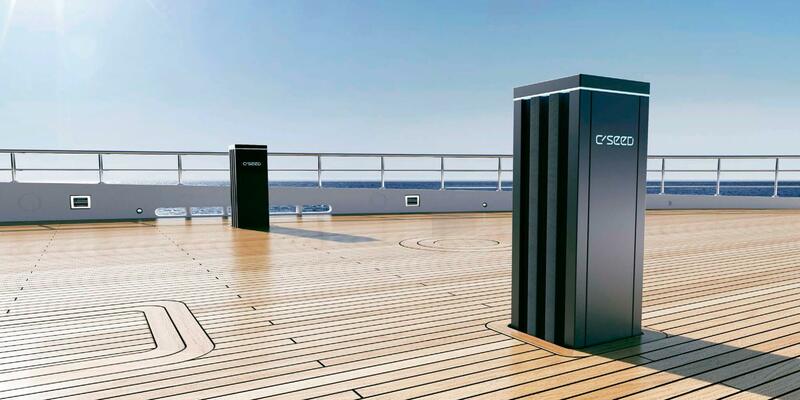 The heart of the C SEED 125 was created by masters of outdoor speaker engineering L-Acoustic. Their passive speaker technology reproduces the entire frequency range with amazing and powerful brilliance. 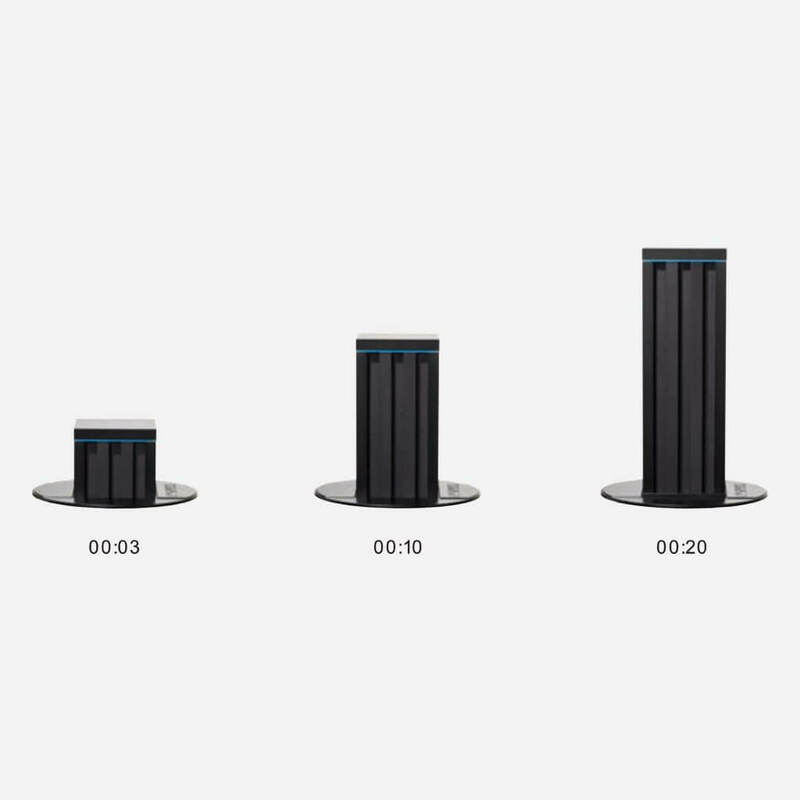 Each speaker projects a 110 degree beam angle, enabling the system to cover even super large decks while providing remarkable stable sound experience. C SEED Supermarine speaker system is available in two sizes: a standard version of a 35-inches (89 cm) height and a smaller version of a 18.9-inches (48 cm) height to accommodate to the available space for the necessary storage casing. Ensuring peace of mind, for the best price, professional custom installation, and warranty protection of your ultra high-end, motorized, Retractable, Super-marine Speakers System. An unexpected, one of the kind mechanical unfolding.